Unai Emery's Arsenal face Sporting Lisbon on Thursday night, knowing that they will progress to the knockout rounds of the Europa League if they better the result of Group E rivals Vorskla Poltava. 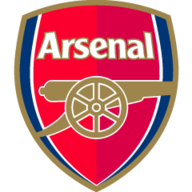 Emery's side earned plenty of plaudits following Saturday's 1-1 draw at home to Liverpool, which saw Arsenal extend their unbeaten run to 14 matches. Included in that streak was a 1-0 victory at Sporting a fortnight ago, Danny Welbeck's winner giving Arsenal control of the group. Vorskla Poltava host Qarabag on Thursday night. Emery said: "Of course, the first thing in our minds is to finish first in this group, and it is a very important match because it is against the second team in the table and if we win, we are the first in this group. That is our clear target. "We are finding our focus in two ways. One is in this competition, it is very important for us. 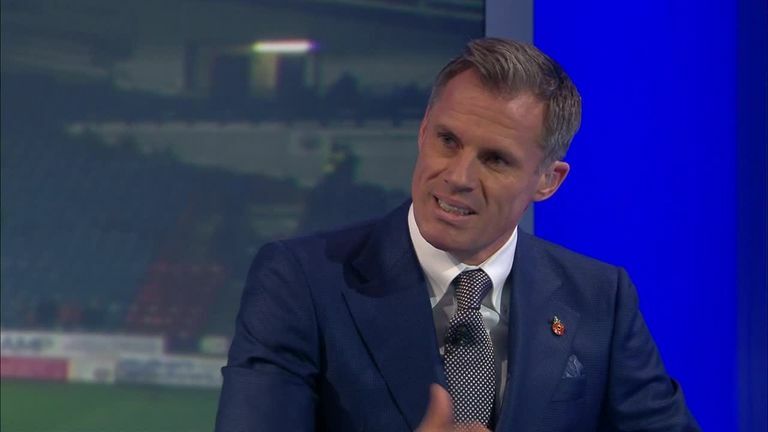 In one way, it's for a title and in another way to [qualify] for the Champions League next year." 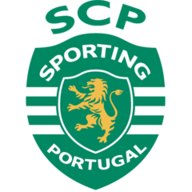 Sporting have flitted from victory to defeat in their past seven games, losing to Portimonense in the Primeira Liga as well as to Arsenal and in the Taca da Liga to Estoril. Sporting prepared for their trip to north London with a narrow 2-1 away win at Santa Clara having also seen off Boavista since their previous meeting with Arsenal. Emery has shuffled his pack in the competition so far this season and Nacho Monreal could return following a hamstring injury. Former Manchester United winger Nani will captain Sporting but fit-again Bas Dost is likely to be key to Sporting's chances. The Holland international has averaged almost a goal per game since joining Sporting in 2016 and celebrated his first start since returning from injury by converting a penalty against Santa Clara in the league last time out. Arsenal are unbeaten in their three meetings with Sporting CP (W2 D1), not conceding a single goal in those games. 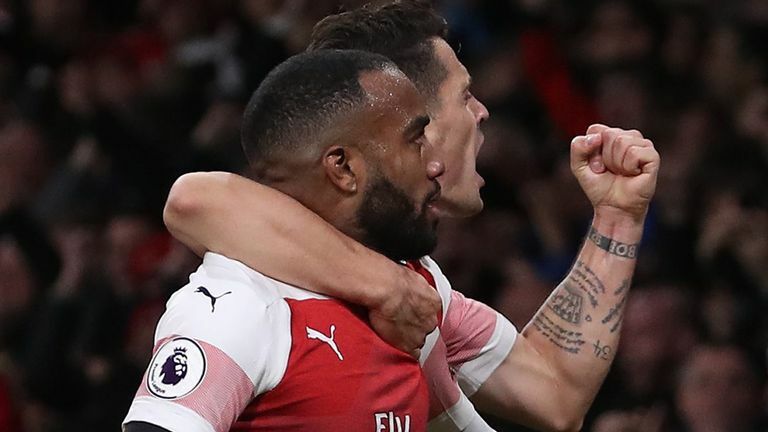 Arsenal have won each of their last three games in major European competition - they haven't won four such games in a row since a run of six between March - November 2005. Sporting have managed just four wins from their last 27 away games in major European competition (D4 L19), though one of those wins was last time out against Vorskla Poltava. Danny Welbeck has scored more goals in the Europa League than any other Arsenal player since the start of last season (5).